For all of you folks planning on proposing this holiday season, think out of the box! Yes, the holidays are a great time of year for popping THE question but try not to be too obvious. If marriage is something you and your significant other have already discussed, then be cautious since they might be expecting it and your plans could be ruined…. 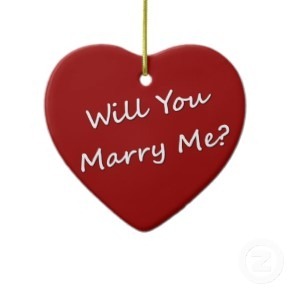 nevertheless the holiday season is still a very special and great time of the year for a marriage proposal! For instance thanksgiving is great because this way you can propose and also mention how thankful you are for having them in your life. 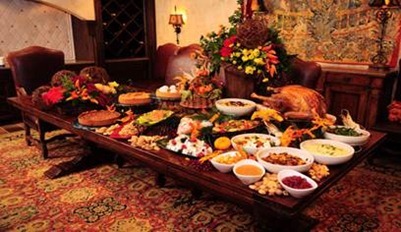 And lets not forget about the food!! For one, the holidays are usually spent around family and friends, so you can choose to have them be a part of your proposal, or you have the convenience of having them near by for the congratulatory celebrations. Plus, planning can start right away as you are all together already and can for instance, starts a guest list, as its always a hassle trying to get your parents to decide on who to invite. 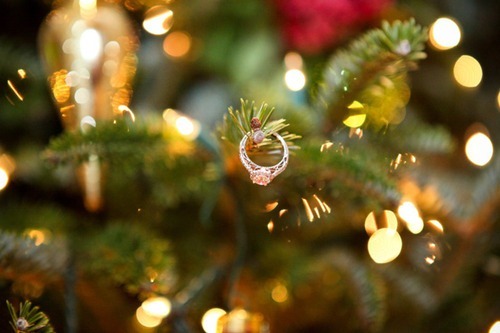 Also, if you get engaged during the holiday season, you might want an autumn or winter wedding as well. An autumn wedding in Cabo would be amazing since the weather is much cooler than during spring and summer, but you would still be having a warm beach wedding. However, try not to propose on the dates that are most popular and expected. Do it during a shopping trip. Work out something with the store and ask them to come along and help you pick out a gift for you mom or dad or whoever. New years and Christmas Eve are the most popular, but remember it’s the holiday season so it doesn’t matter if you do it the day after Christmas or new years day! 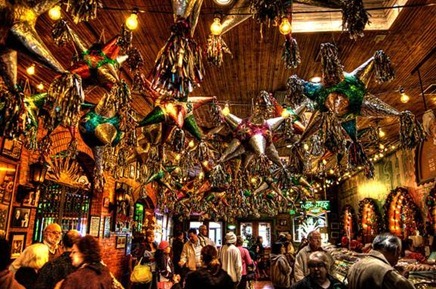 And if you propose in Cabo, you can do it during a Mexican posada (holiday party) inside a star piñata! Imagine the look on their face!